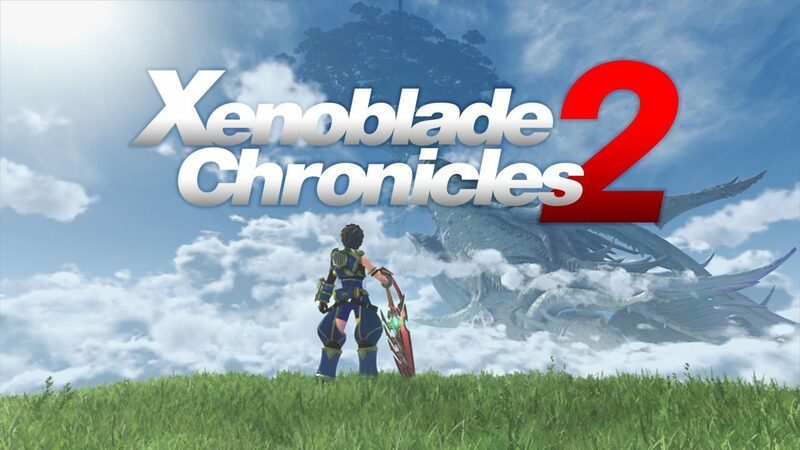 Xenoblade Chronicles 2 is the newest RPG from Monolith Soft and aims to take players on the adventure of a lifetime. What’s it feel like to go on an actual adventure? Growing up I always liked to imagine what it was like to visit different worlds and meet new intelligent races. For me, the easiest way to experience this was by playing RPGs. Over the years, I’ve seen the genre take a more realistic approach to appeal to larger audiences with much of the core gameplay straying away from the fantasy theme of the genre and relying more on beautiful set pieces in worlds that are more approachable to the casual gamer. I think that’s what first appealed to me about the Xenoblade Chronicles series of games. I have such fond memories of discovering a world with Shulk and the rest of the party over hundreds of hours of gameplay in Xenoblade Chronicles. Fast forward a couple of years to the release of Xenoblade Chronicles X and I was able to create my own character, faced with many new fantastical environments and enemies to uncover. 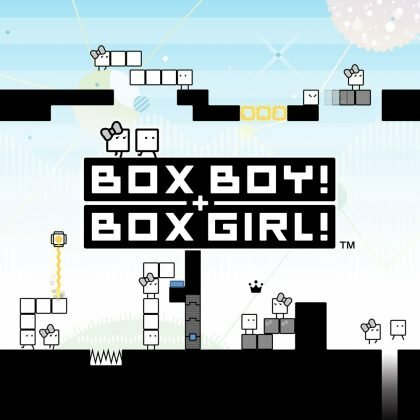 Some might have felt that Monolith Soft lost their direction with the release of X, but I was always open to them trying new things. 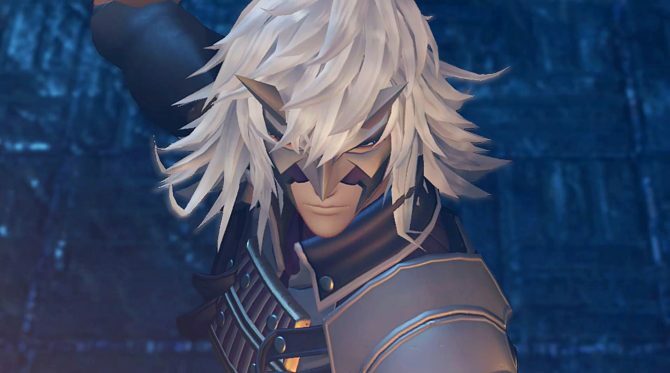 Upon booting up Xenoblade Chronicles 2, I was greeted with a more familiar side of the developer that I missed: a cast of characters that I could depend on, a unique battle system and a world just waiting to be explored. 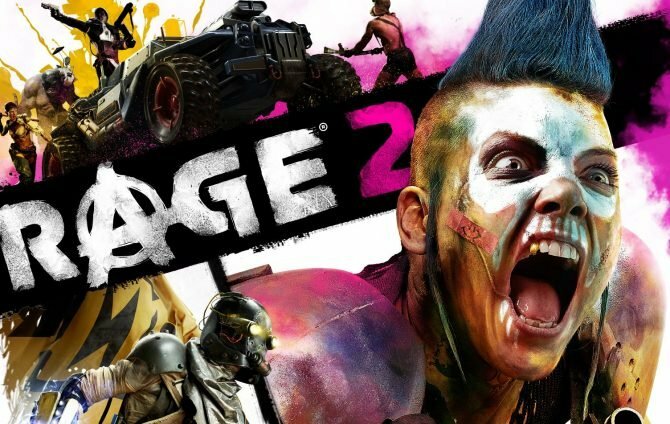 Disclaimer: I will attempt to not include any spoilers in this review, but if you’re trying to play through the story blind, I would skip the next few paragraphs that summarize the game’s premise. 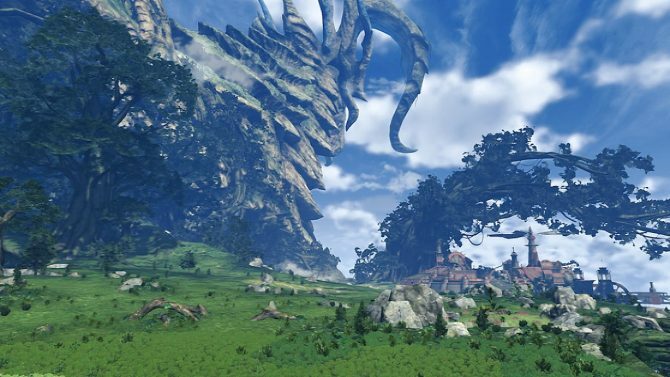 Xenoblade Chronicles 2 begins by introducing the player to the brand new world of Alrest, a place where humans and enormous ancient titan live and work together. As impressive as that sounds, Alrest is covered in water with the titans being the only land masses where humans can live. It’s not uncommon to find a large settlement on the back of one of the larger titans where people can be seen growing crops and living out their lives. It takes a bit of time to understand the inner workings of how Alrest functions as a sustainable world, but it’s nothing short of fantastic when you find yourself staring out over a colorful horizon and turn around to be face to face with a giant creature. It’s made clear from early on that the humans need the titans a lot more than they need them, but the titans seem pretty content with the relationship. However, these titans seem to be facing some issues of their own as they are slowly becoming extinct and more or less dying at any given moment. This means trouble for the human race, you know, because they live on the titan’s backs and all. So it turns out that this world is in a crisis far more significant than being flooded by water. Although this type of world building might seem overwhelming, it is presented in a way that is easy to follow, and after a few hours I felt like I knew how Alrest, a place full of Salvagers and Drivers, works. But I’m getting ahead of myself. Creating a world is something that many RPGs seem to have trouble with. Luckily, Xenoblade Chronicles 2 doesn’t have that problem. The game provides information about how the world operates in small chunks instead of giving you the entire backstory of the world in the opening narrative in hopes that you just follow along and remember. I was rarely lost or felt that elements of the story were out of place. True the campaign requires an open imagination and appreciation for fantasy, but Monolith Soft does their best to include players who are jumping into this genre for the first time. 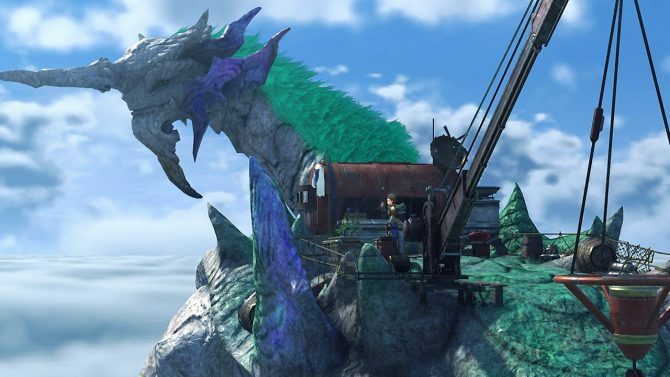 The story of Xenoblade Chronicles X revolves around a Salvager named Rex and his titan, Azurda. They live together and float around while collecting materials that have found their way to the bottom of the sea. Rex ends up accepting a high paying mission that requires someone of his skill trade without questioning the details. This is because Rex is impulsive and confident; he has his personal missions and doesn’t think twice to do anything that will get him closer to his goals. 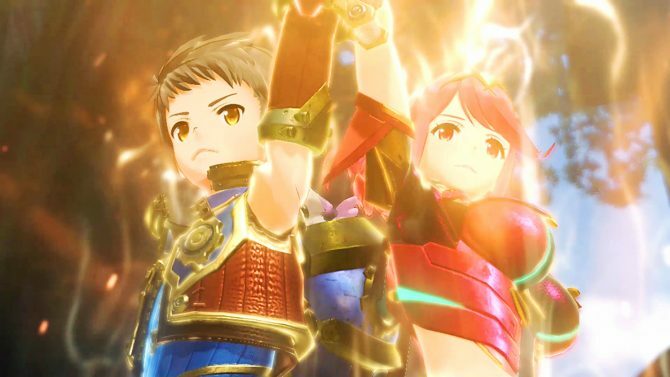 The character growth that Rex goes through during Xenoblade Chronicles 2 is exciting to follow, and he accomplishes so much by relying on his new friends and his blade, Pyra. 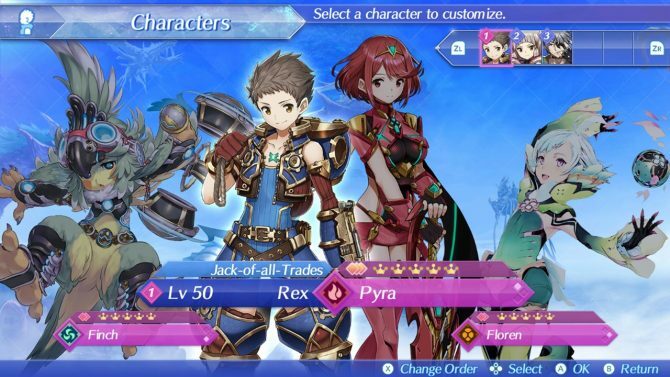 Throughout the story, Rex meets a wide variety of characters who will join his party. Each character has a different range of skills and attacks as well as their own personal Blade. Pyra gives Rex a new mission that will set him off on this large quest: Bond with her and head to the mysterious tree in the center of the world called “Elysium.” There’s a series of events that occur that will make the bond between these Rex and Pyra stronger than many other Drivers and Blades, but I’ll leave you to discover that on your own. This isn’t an easy task as they encounter many roadblocks and hardships along the way, but the trust that each character has for one another motivates them to push on and achieve their quest, which just so happens to include saving the world. 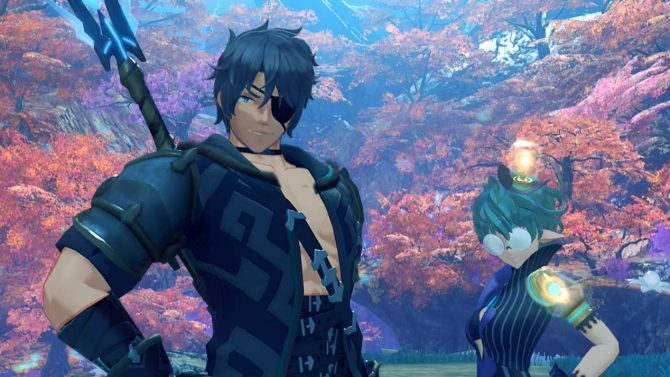 This bond that Drivers and Blades have is an essential theme within Xenoblade Chronicles 2’s story, and they don’t skimp out on the importance of this one bit throughout the campaign. During cutscenes, Blades and Drivers are always supporting each other’s statements and ideas. Most important is that it these relationships feel genuine. Over the course of the game I experienced many different emotions along with the characters thanks to the well-written dialogue between them. Xenoblade Chronicles 2 captures that feeling of true friendship and gave me a reason to care about these characters and their objectives. Xenoblade Chronicles 2 spends a lot of time on the story. 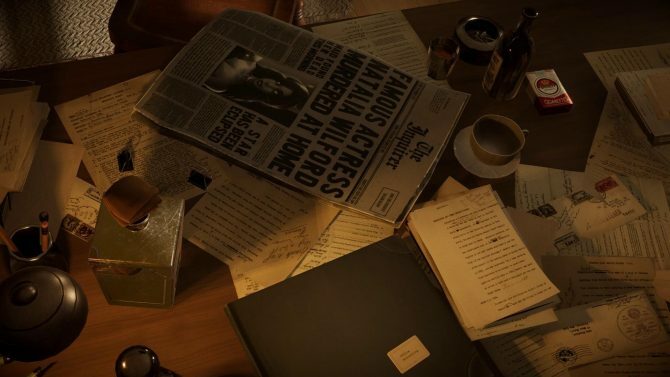 It’s not uncommon to encounter cutscene after cutscene as the characters gather information on what to do next. Being someone who enjoys heavy storylines in games, this wasn’t a problem for me; but for those who find themselves less interested in this part of the game, there are breaks in the cutscenes that allow players to finish some sidequests or battle a bit before returning to another story scene. On a side note, I must say that I liked the English voiceovers and felt that they expressed the emotion of the characters accurately. Being a new brand new Driver, Rex has a lot to learn about battles. I felt this was the best way to allow the player to learn about what it takes to battle in this world without the tutorial sections feeling out of place. Rex and I learned about fighting together with all the deep systems that came with it. When entering battle, Rex will begin to automatically attack the enemy. Slowly a skill gauge will increase to execute one of three equipped skills. After, a special gauge will increase to unleash a more powerful move requiring active-time button presses. This is the bare basics of the battle system, and one could probably get through the game with just knowing just those core mechanics. However, the deeper systems of Xenoblade Chronicles 2 are where the battle system becomes more interesting, but it does require the player to play around with skills and elements to discover proper combos. A basic combo would be to “Break” an enemy with a Stone attack from a partner character, followed up with a “Grapple” skill which will “Topple” the enemy, then launch the enemy into the sky with a different skill, and end the combo by unleashing a skill to slam the enemy back to the ground. So yeah, the combat gets more thoughtful and exciting the more you delve into it. Figuring out combos can be difficult at first, but once I understood how they worked, I had no problems finding how to use the elemental attacks to my advantage. Furthermore, these combos take a huge chunk of HP from the enemies, so it’s encouraged to use them. 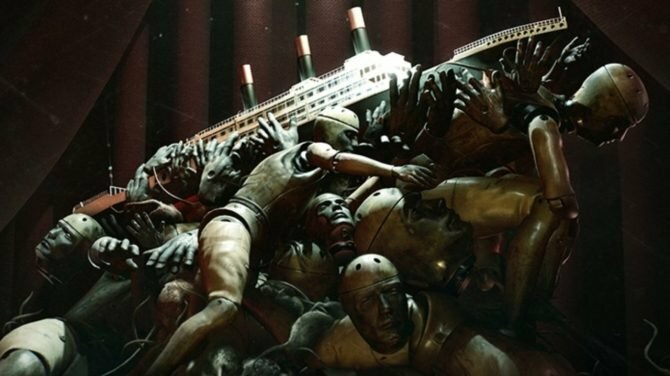 There is also a different bar that fills up during battle that has three gauges, using one could revive a fallen comrade, but if all three are full you could unleash each character’s special at once, with more damage dealt if the right element has been cast. As much time that is spent on the story, Xenoblade Chronicles 2 spends so much more on battles and item collecting. Being reminiscent of MMORPG where enemies will be the same level as the characters but have high HP, some battles in the field can be long. There were times during the game where I couldn’t even be bothered to fight some of the agro enemies on the field that tried to attack me. The thing is that outside of sidequests and rare items, there isn’t always a reason to fight. Even though you do gain experience it’s not exactly enough to justify the time that these battles take. Especially when completing side missions and boss battles provide much higher experience points output. With that said, fighting does provide Weapon Points that can be used to used to upgrade characters that will increase their critical attacks or buff a particular stat. Furthermore, Skill Points can be earned between Drivers and Blades and are used to increase a character’s Affinity Chart progression, which can enhance a character’s abilities. This requires a bit of time to learn the menus, but there are few shortcuts that make it seem less bothersome. 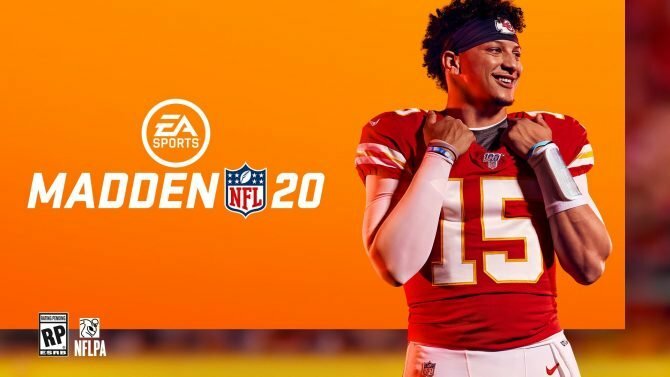 You see, it’s pretty easy to sink ten minutes or more in the game’s menus by equipping new accessories to each character, checking out new weapon upgrades, and adding an item to a character’s “Pouch.” This allows characters to get a boost for a set amount of time depending on which item they have equipped. Furthermore, the Affinity for each Blade needs to be checked manually to view the progression. Gaining the upper hand in a difficult battle could usually be achieved by spending time correctly equipping the party. There are many items and materials to be found in Alrest, a lot of which you will never remember unless you spend time examining each one as you collect them. Each item has a Rarity symbol that makes it easier to see if you have something good or not. However, often common materials work the same as rare materials when it comes to things like refining Aux Cores to equip to Blades. I found that the large number of items within Xenoblade Chronicles 2 came off a bit overwhelming at first, but after so many hours you just see yourself collecting things and moving on without a care as to what you just picked up. Sometimes you even luck out and have the correct items to fulfill a side quest which is always nice. Xenoblade Chronicles 2 is full of distractions. Entering any new area shows you a variety of side quests as well as optional mercenary missions — a timed quest system where players send their Blades on missions which then bring back rewards. What’s good about this system is that it’s possible to take on as many side quests as you want and then just continue with the campaign until you feel like doing other quests. These side missions aren’t all fetch quests either, although some of them are. Some of the side quests are rather interesting and become more intricate as you complete objectives. This gave me a nice break from the main story and allowed me time to learn more about towns and the environments. Side quests also encourage exploration. Sure it’s possible just to run around and try and look for everything, but most of the time side quests take you to every part of the titan. The titans are enormous, and it’s easy to find yourself lost or discovering new areas in places that you assumed you had explored thoroughly. Sadly, the fast travel map isn’t always easy to read if you’re lost, but the minimap can be expanded to give a proper layout of the area. However, this means that the map layout will cover the entire screen. 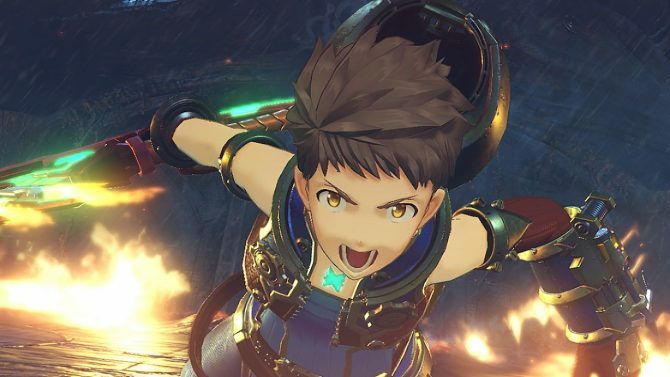 Xenoblade Chronicles 2 doesn’t limit the player to one Blade. Each Driver can be equipped with multiple blades which will change Rex’s skills and equipped weapons. These Blades are awaked using Core Crystals that are found or purchased. Each Core Crystal provides a random chance at a new Blade, some of these Cores even produce a rare Blade who have their own personalities and powerful skills. I spent a lot of time awakening blades in an attempt to find specific rare Blades for my party. The only problem is the bonding animation can’t be skipped, and this can become tedious if you have 20 Cores to awaken at one time. I’d like to add that the soundtrack in Xenoblade Chronicles 2 is a pure joy to listen to. Whether it be running through environments or in a heated battle, the music complemented the gameplay perfectly. I must admit that I was even brought to tears by some of the more emotional scenes thanks to the powerful musical score. So with Xenoblade Chronicles 2 being on the Nintendo Switch, I’m sure readers are concerned about how the system handles the game. Well, I’m proud to say that it handles it well, most of the time. With the Switch docked the game looks fantastic, but can still encounter frame drops during large battles against multiple enemies. 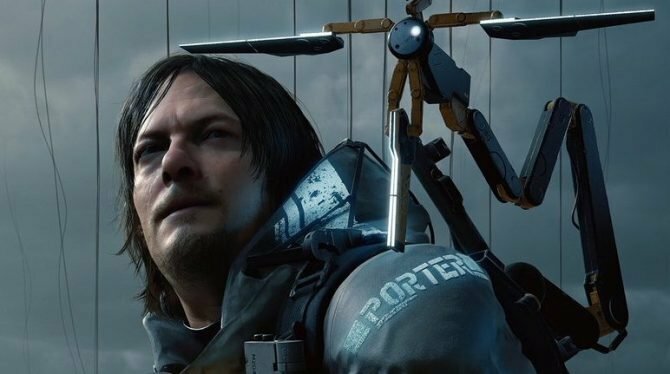 In handheld mode, the game’s resolution can get bad, with the FPS in battles taking a more substantial dip. However, I found myself playing Xenoblade Chronicles 2 in handheld mode for many hours. The game feels comfortable, and it’s easy to play with Joy-Con while in tabletop mode because there aren’t any motion controls to worry about. 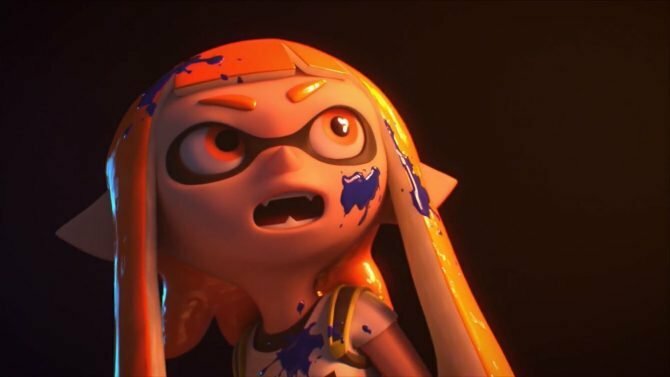 The takeaway is that the Nintendo Switch’s power limitation is the most significant issue that I had with Xenoblade Chronicles 2, but it was also the only issue that I had with it. I can’t sit here and say that my experience with the game was lessened in any way because of these frame drops. 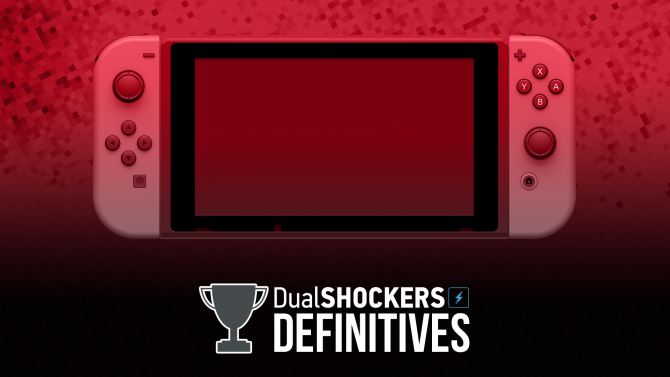 Furthermore, playing the game in handheld mode was my preferred way to play, and I stand by that. In retrospect, I feel like Xenoblade Chronicles 2 works well on Nintendo Switch and it’s difficult to see it on any other system. 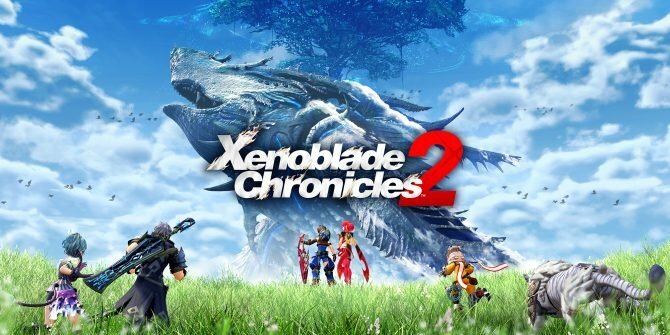 Over the course of Xenoblade Chronicles 2’s story it is made clear that this was one of the greatest RPGs of this generation and it will be talked about for years to come, similar to Xenoblade Chronicles. Every minute of gameplay exudes pure adventure as the game takes players to places that they’ve never dreamed of seeing. 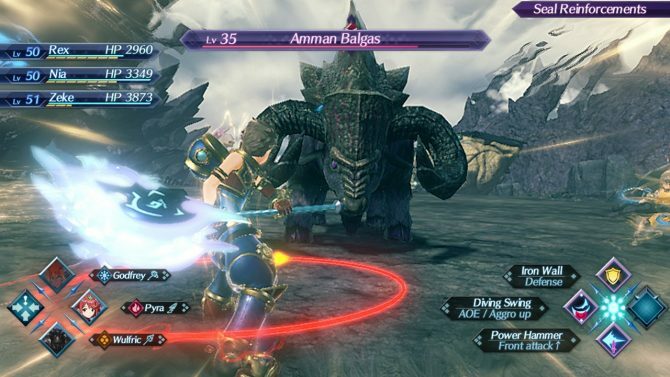 The limitations of the Switch hardware do little to hold back just how amazing Xenoblade Chronicles 2 is, but can potentially hinder a player’s immersion in battles. Xenoblade Chronicles 2 is one of those RPGs that I didn’t want to end. Luckily, there is enough post-game content to satisfy players looking to sink hundreds of hours into more adventures with Rex and the party. However, I can’t seem to shake the feeling that I was left with as the end credits rolled. 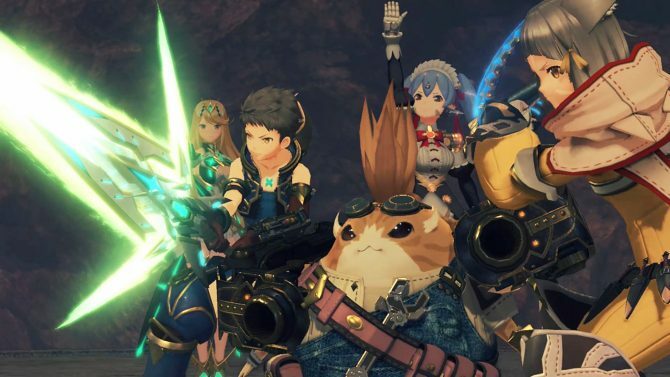 I feel like Xenoblade Chronicles 2 showed me what it’s like to go on a real adventure and it happens to be one that I don’t think I will ever forget.